Choosing to ride a bicycle on your commute, or when running errands around town, is a healthier and greener option for both you and the environment. Many safety measures have been put in place in California in recent years, and they apply to all counties, including San Bernardino. For instance, minors under the age of 18 must wear helmets while operating a bicycle. In addition, California law requires that a bicycle operated after dark on a highway, sidewalk, or bikeway, be equipped with many safety features, including a white front lamp, a red rear safety reflector, and a white or yellow reflector on each side of the bicycle’s front half. See California Vehicle Code 21201(d) for the full list of requirements. However, even with so many safety precautions, and greater awareness of cyclists than ever before, bicycle crashes still can and do happen in our county. The most dangerous of these are front impact accidents, which comprise a disproportionate percentage of accidents involving cyclists. Unlike drivers of motorized vehicles, there is no structure to protect a cyclist, and a front impact at even relatively low speeds can be deadly. Ride with the flow of traffic to reduce the chances of a front impact accident. Make sure that the bicycle you are riding is the proper size for you and is maintained regularly. If you are moving slower than traffic around you, ride to the right-hand side unless turning left, passing another cyclist or driver, or it is necessary to avoid hazards. Keep a safe distance from parked cars because people opening doors may not see you. Use proper hand signals when turning, changing lanes, or stopping. If you or a loved one have been injured in a cyclist crash, please reach out to the San Bernardino personal injury lawyers at Steinberg Injury Lawyers right away. 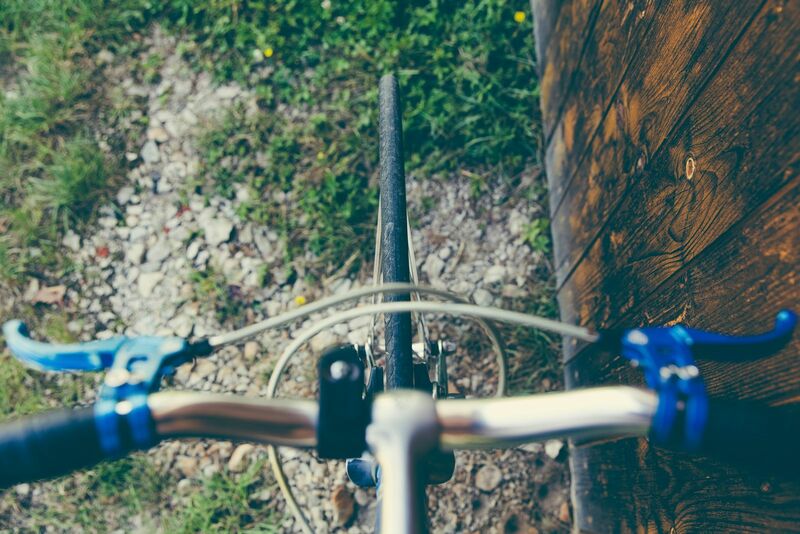 Our attorneys have extensive experience with bicycle accidents, including those resulting in severe injury to the cyclist. Call us 24/7 at 800-989-6385 for your free case evaluation.